Whether you’re interested in giving money or time, there are many ways you can play a vital role in keeping hundreds of families close to their critically ill or injured child receiving treatment at a nearby medical facility. 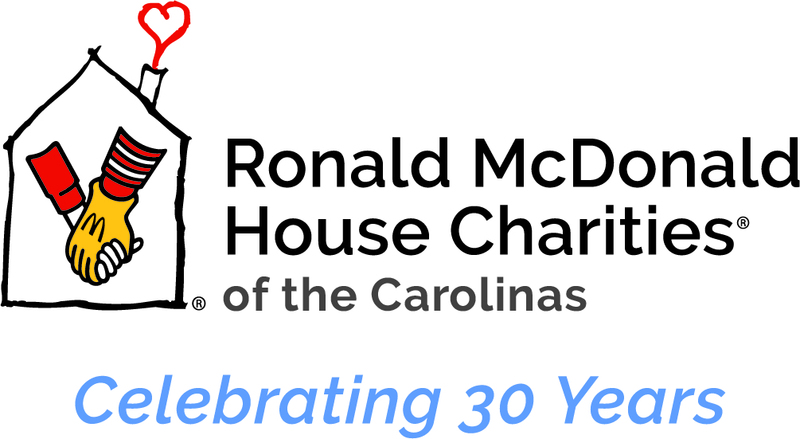 Each year, RMHC Carolinas is able to serve hundreds of families. 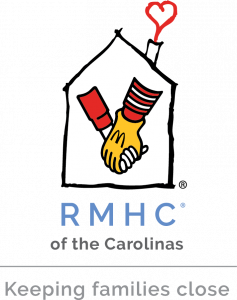 In 2017 alone we helped 411 families in the Upstate save $767,000 in accommodations and meal costs. And while these numbers are important, the most important thing we’re able to offer our families is the gift of togetherness. One thing’s for sure: we couldn’t do it without generous and dedicated supporters like you.